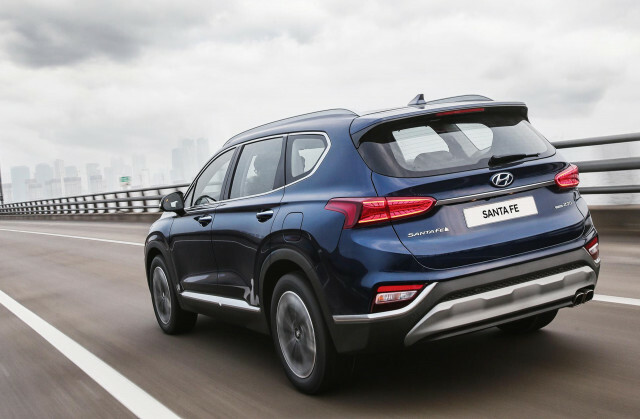 2019 Hyundai Santa Fe launched with diesel; hybrid, plug-in hybrid for US or not? 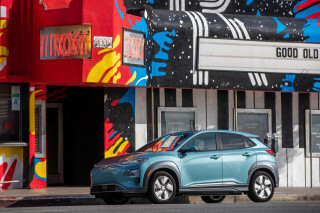 Along with the 250-mile 2019 Kona Electric hatchback it launched Wednesday at the New York Auto Show, Hyundai unveiled an entirely redesigned version of a much higher-volume vehicle. 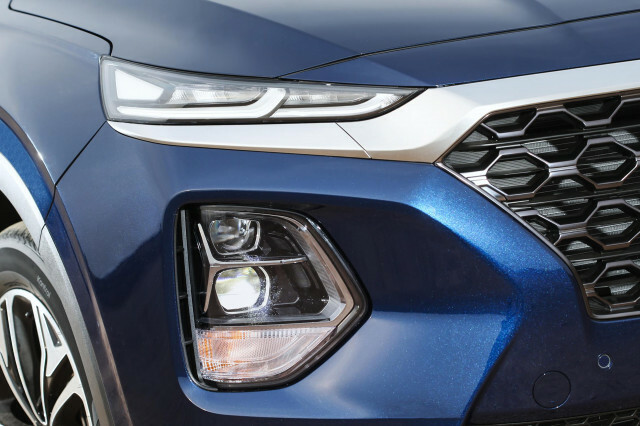 That's the 2019 Hyundai Santa Fe mid-size crossover utility vehicle, which gains size, features, and considerably more upright and SUV-like styling. 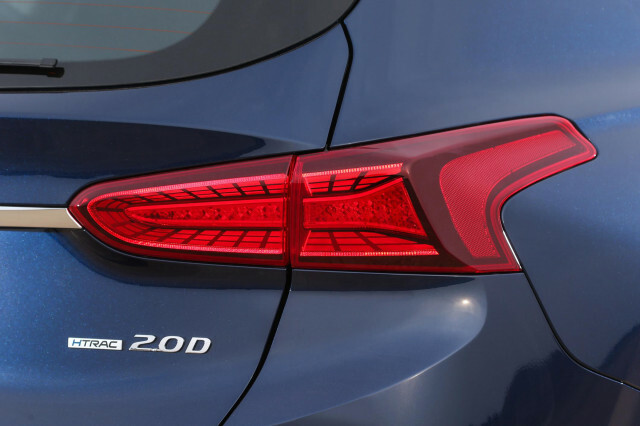 The company also said the long-wheelbase version, to be known as the Santa Fe XL, will be powered by a 2.2-liter turbodiesel-4 engine, its first diesel vehicle sold in the U.S.
What Hyundai didn't discuss was the pair of hybrid Santa Fes it had said at the Geneva auto show just two weeks before that it planned to launch. 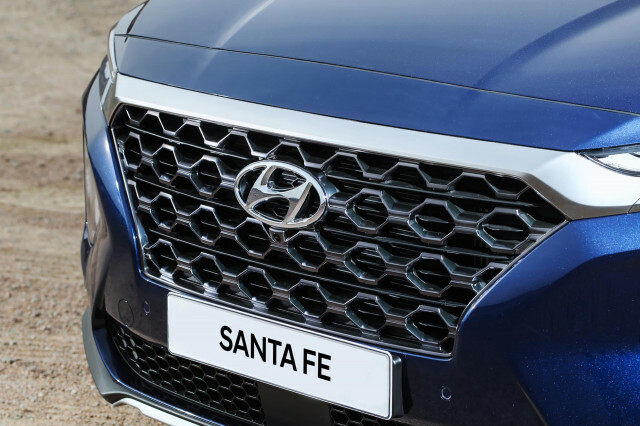 As its Sonata mid-size sedan lineup already does, it appears the Santa Fe Hybrid will have a Santa Fe Plug-In Hybrid variant. 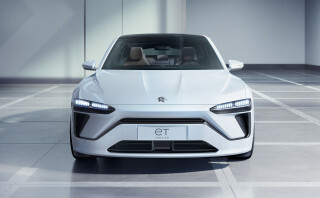 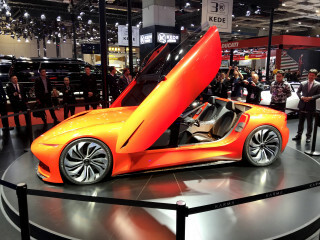 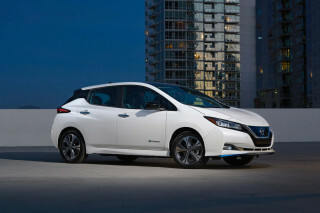 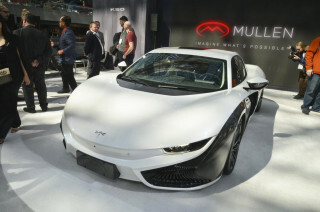 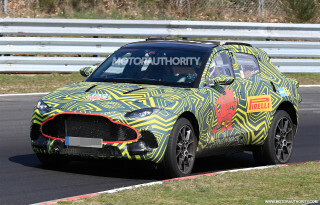 The company didn't discuss specifics of the planned hybrid powertrains at Geneva. 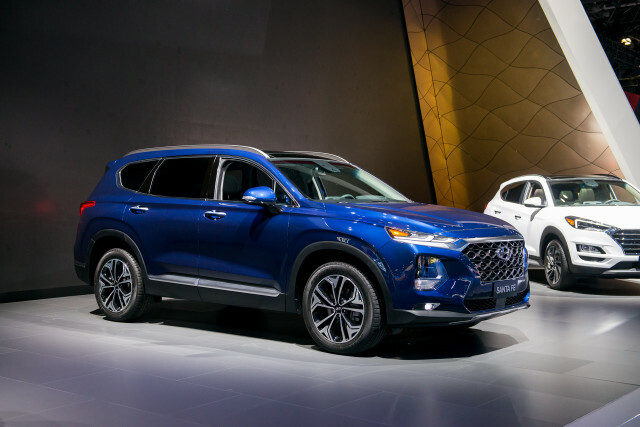 Green Car Reports reached out to Hyundai to ask about U.S. plans for the Santa Fe Hybrid and Plug-In Hybrid models shown in Geneva. 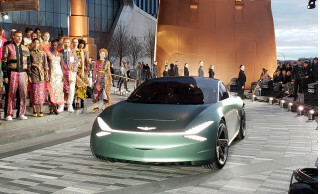 "We have no announcements planned for New York," said Miles Johnson, senior manager for quality, service, and technology public relations at Hyundai Motors America. 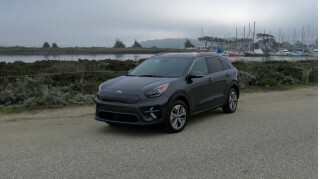 "But like Kona," he added, "the Santa Fe was built from the ground up to house lots of powertrain options including the new diesel engine." 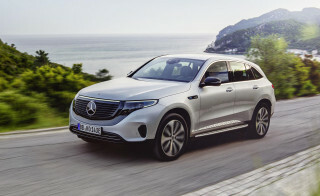 In Europe, the redesigned Santa Fe will be offered with two diesel engine options—the larger of the pair is the one offered in the U.S.—and a single 2.4-liter gasoline engine. 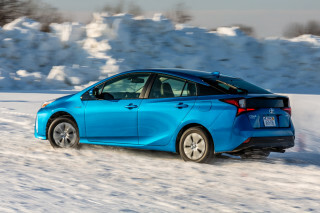 The U.S. also has a 2.0-liter turbo-4 gasoline option for more power. 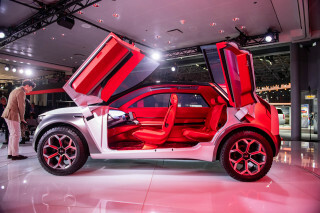 Toyota is the only maker offering hybrid options for both its compact and mid-size crossovers, the RAV4 and Highlander respectively. 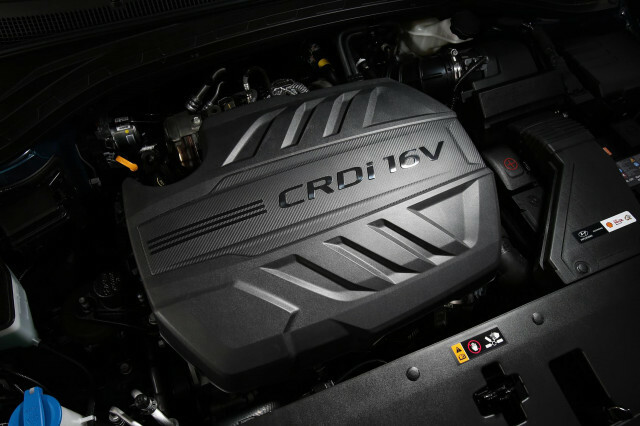 But Hyundai is hardly alone in planning a diesel engine; its corporate sibling Kia plans the same for its Sorento crossover utility, which shares the same underpinnings as the Santa Fe. 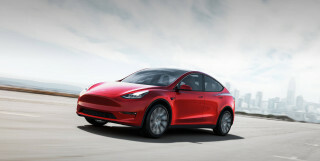 Other diesel crossovers now on sale or planned include versions of the compact Chevrolet Equinox, and a long-delayed model of the Mazda CX-5. 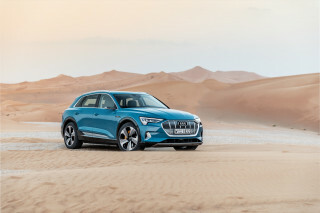 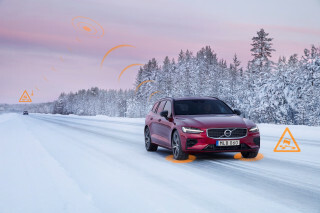 And diesels will continue to spread into more crossover utilities, according to Allen Schaeffer, executive director of the Diesel Technology Forum—a non-profit organization dedicated to raising awareness about the importance of diesel engines, fuel, and technology. 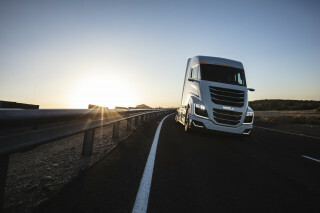 Schaeffer has consistently said that diesel engines are needed to meet future corporate average fuel economy rules. 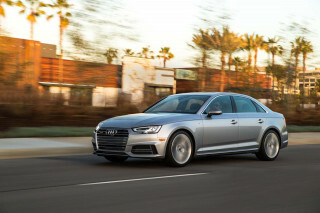 In the U.S., they are not likely to be a factor in passenger cars, but he suggests they will be critical for both pickup trucks and the larger crossover utilities and SUVs the NHTSA defines as "light-duty trucks." 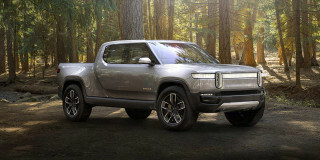 That will be the case even if manufacturers have to subsidize their sale, as buyers of mass-priced family utility vehicles may balk at the addition of a few thousand dollars for a diesel in an era of cheap gasoline and lack of attention to fuel economy overall. 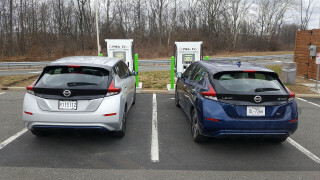 How current efforts by the Trump Administration to delay, modify, roll back, or eliminate fuel-economy rules play into plans laid by automakers years ago to offer diesels in crossovers remains to be seen. 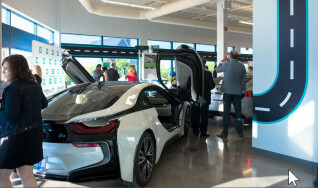 It certainly hasn't helped the automakers' desire for set, fixed, long-term regulatory goals on which to base hundreds of millions of dollars of capital spending years in advance.